Here are the basics of palm reading: we sill start with the five major lines that can be found on any hand. Each line characterizes a different aspect of the future, and you can interpret their meanings by examining the size, the depth (or prominence), and the curvature of the lines. In this article, we will concentrate on the length and prominence of these five major lines. 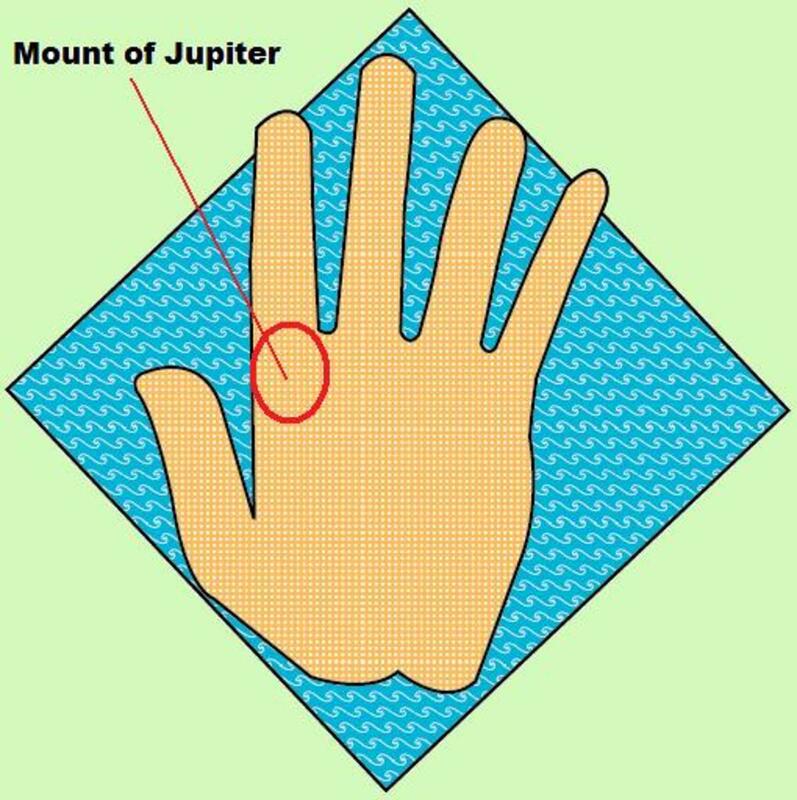 In palmistry, or palm reading, five of the major lines are the heart line, the head line, the life line, the fate line, and the sun line. The heart line denotes the matters of the heart: the deeper the line, the deeper the heart's affections and afflictions. The length of the line indicates the frequency of the affections and afflictions: the longer the line, the more chances of being ruled by the heart. If you see a split end to the heart line, know this: you will always be of two minds. The palm's heart line reveals affections. The head line denotes your intellectual tendencies: the deeper the line, the greater the focus on and capacity for trains of thought. The length of this line indicates the number of topics that you will have an affinity for: the longer the line, the more various the interests. If you see a split end to the head line, know this: you are inclined to yo-yo in your decisions. The palm's head line reveals intellectual tendencies. Reading the life one is simple: the longer the line, the longer the life. If a break appears in the life line, it may denote an accident or life-threatening incident at that point of your life. However, some palmists read your life line as beginning from the wrist while others begin from the palm. The life line may also have nothing to do with the length of your life, but with how zestfully it will be lived. The palm's life line indicates the length of your life. Also known as the line of destiny, the fate line indicates how strongly events outside of your control will influence your life. The deeper the line, the more strongly uncontrollable events will impact your life; the more breaks in the line, the more frequently uncontrollable events will take place. The palm's fate line indicates the strength of your destiny. The sun line indicates fame, luck, wealth, or scandal. The depth of the line indicates the intensity of the fame and fortune, while the length indicates its endurance. The palm's sun line, or Apollo line, indicates fame, luck, or scandal. The cleaner the hand is from lines and creases, the calmer the mind. 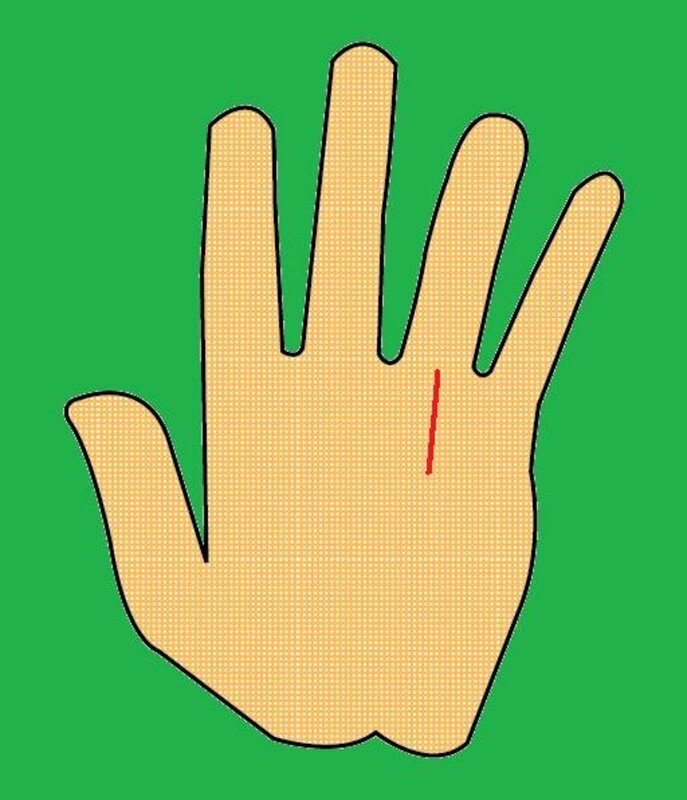 If your hand has many smaller lines crisscrossing its surface, then it may indicate that you are a person who thinks and worries a lot. 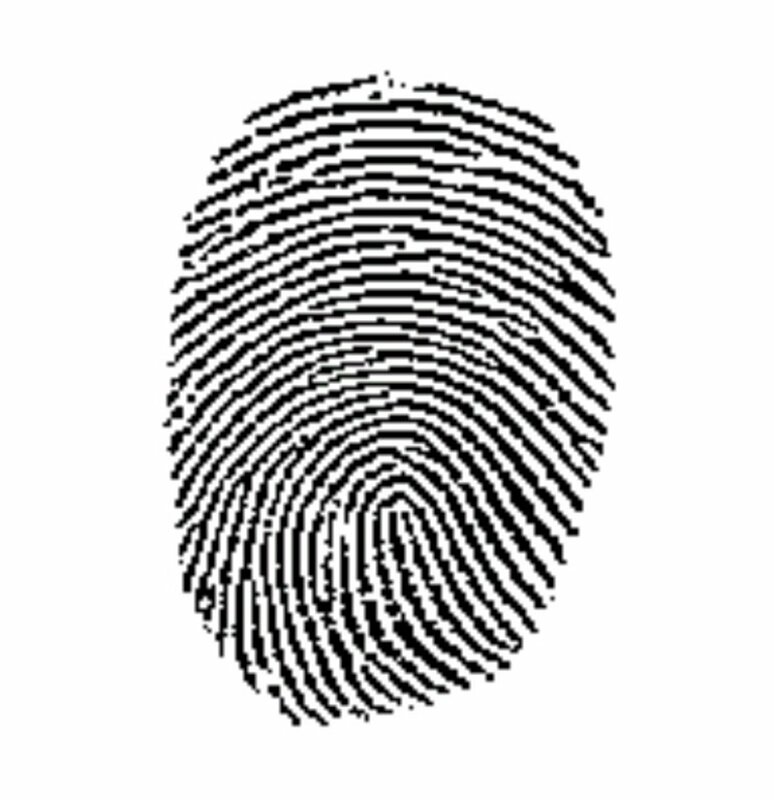 Take a photocopy of your hand every year on a particular date—for example, your birthday or the new year—and see how it changes over the years. The results will amaze you over a period of five, ten, fifteen years, or more. So is apollo hard to see because i see a line but its shallow if tht makes sense. I'm sacred because my Life Line is short. what does it mean when a young man  has a star in right hand and all most another hand, can't read most of his hand. tiny lines ? I have a very mild and shallow fate line. Iv got a sword pattern on my hand what does that mean? My hand lines are different, it has so many branches-like lines as well. It has an image of a square in the middle and some triangles, encircled by another triangle. Hope I can learn how to read my own palm lines. What if your heart line and head line are connected? And what if you don't have a fate line? Heather, u have to turn ur palm sideways so u will be looking at the side of ur pinky. There should be small lines. How many lines u have is how many children u have. Can you tell how many times married and how many children? My lines merge at the lower center. ??? I do not have a heart line, what does this mean?!?! My hand doesnot had sun line. I don't have a life line on my left hand. There is a mark of spade in the claws of my hands.what is the meaning. i dont hve sunsine and fatelines but i am having a lot of xs on my both hands what does it mean? What if someone doesn't have the sun(Apollo)line? thanks to this author.my palms says everything about me and I believe it. I have x on my right hand and m in the left hand what does it means ?? My heart and head line is connected, what does that mean? I don't have a sun line OR a fate line :/ Is there something wrong with me? If you have deep small lines on the edge of you palm it shows how many allergies you may have.If you see small X's on your life line ,that is how many people you have lost close to you. Hey i do have heart line starting from proximal end of my index finger to the palm end... Is that a problem? I have a seven on both my hands does it mean I will go to heaven no matter what? I dont have fate line. hi i am Debabrata Satapathy from odisha.i am rally believed in my hand. REally love my hand because who say about my life all incident happens in my life. i have only 2 lines in my palm? does anybody knows about two lines? Hi. I woke up this morning to discover that my left hand was aching like its been cut as I checked it there was a new line over the head line. I made sure to see if I wasn't being over dramatic but as I looked at the right one it didn't have it! there is no FATE and SUN line in my hand what does it mean????? What does inclined to "yo-yo" mean? hi sir its me from Nepal. I am very curious to know about my life and my marriage line and my carrier line and one thing for obvious i want to know whether i will get chance to visit foreign country or not . My sun line is long and dark but there are many across in the between them , regarding my marriage line it is long and deep to but in the finishing part of its line there is branch . Hi.. i been looking at my families lines and im the only one that has the separated none of my lines connect, do you know why? What does it mean if i have 3 main lines on my right hand and four on the left hand? And pretty much everyone i know have equal amount of lines but me? Dear palm reader would u like to help me ,i lost my husband very early after my marriage .I want to know about my future through palm .Can i send my both palm pic to u .plz provide ur email.Many thanks in advance. I have sent my hand pics to you. I hope the email addresses are correct. If not, could you post one that is current and working. what email id did you send it from? send me a pic, let me see. @Kate, I am pretty visual but honestly, a pic would really help! 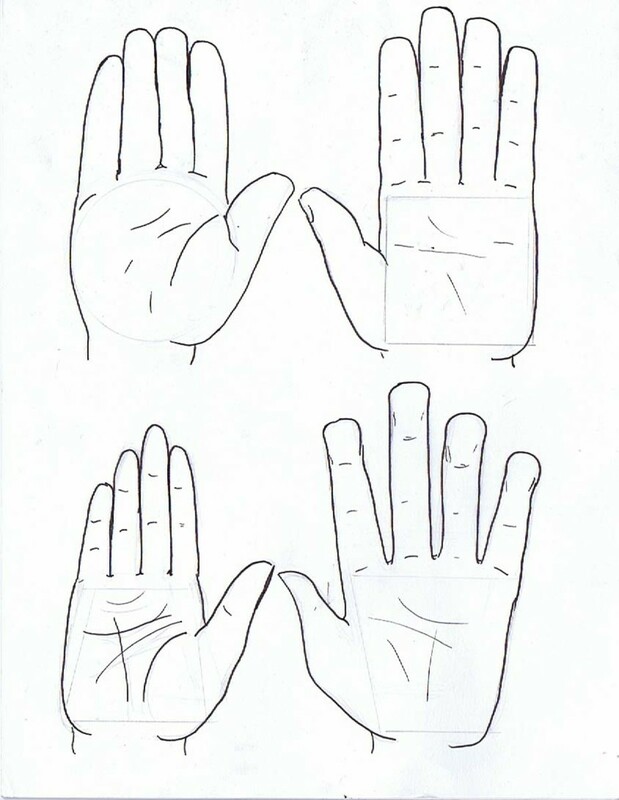 Hi,I've got crisscrosses in my palm and what does these square boxes mean on my palm? Hi, I was trying to find out what the letter M means on the palm of your hand and I have not found out much. I have the letter M on both of my hands. What does is the reading of such markings? Hey why dose my right palm have a thick shot line going downwards and my right has a light line going downwards and a lighter longer line on the top going downwards? Plz i request you to see it and tell me about my future. In my lefy hand i have simian life and a trident ( trishul) below my middle finger.